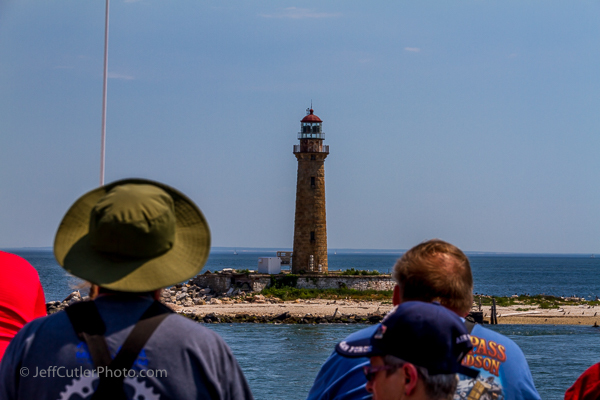 A month or so ago I shared with you my thoughts on a Lighthouse Cruise I had yet to take. Now it’s early August and I have finally taken that cruise. 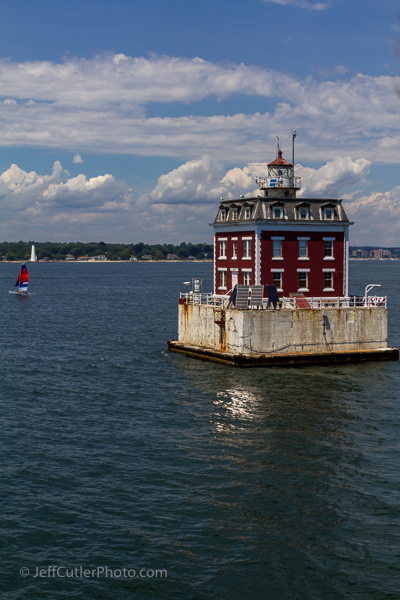 As a result, my grin is ear-to-ear and my photo library is richer with great photos of the sights of the Long Island Sound. 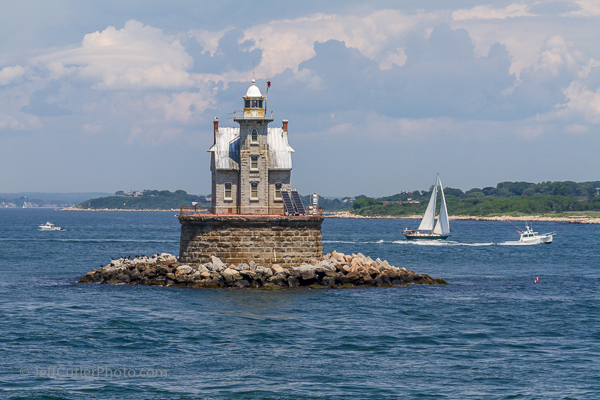 The cruise – via the Cross Sound Ferry – was one exploring the multiple lighthouses and landmarks on the shores and in the waters of the Long Island Sound. 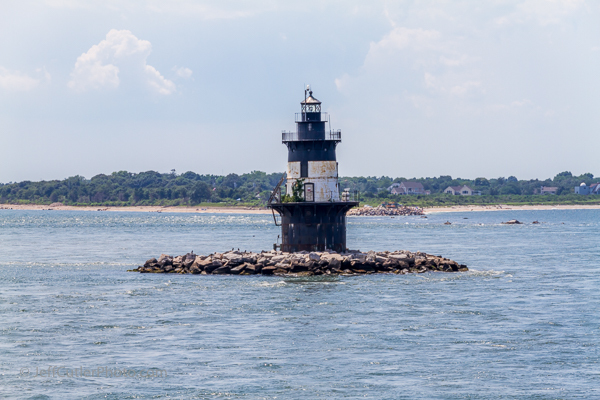 I was a guest of the Long Island Ferry company that allowed me to bring a guest along for the two-hour cruise departing from New London, CT. Here’s what I got to see…mostly in a photo retrospective. By the way, the full resolution shots are on my Flickr page in this album. If you’d like a print or would like to hire me to capture images for you, please contact me using the form on this site. 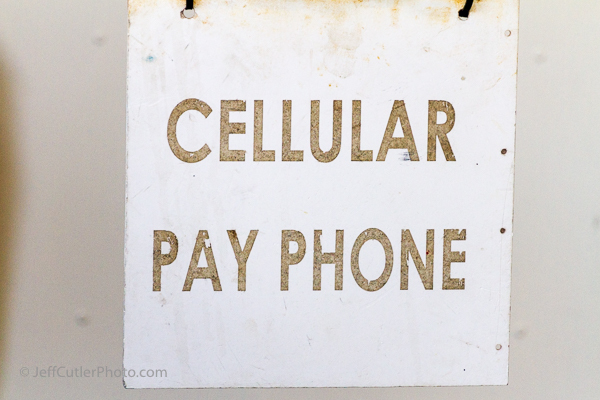 Onboard the ship they have a cellular payphone – or that’s what the sign says! Looking back at the dock in New London Harbor. 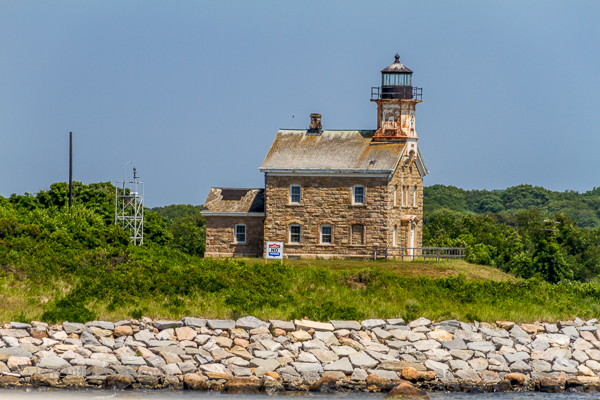 New London Ledge Light with Race Rock Light in the background. 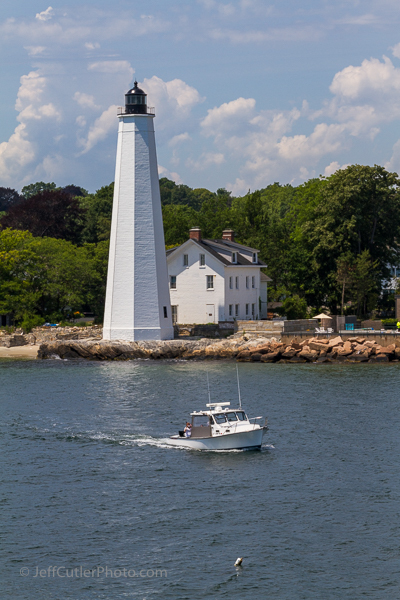 New London Harbor Light. All these are my photos – not taken from the brochure. 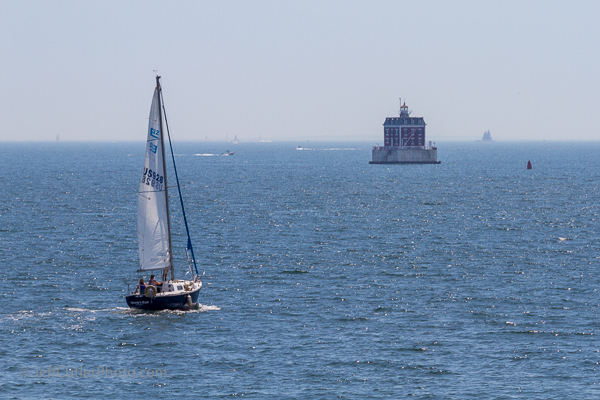 New London Ledge Light with a sailboat and New London Harbor Light in the background. 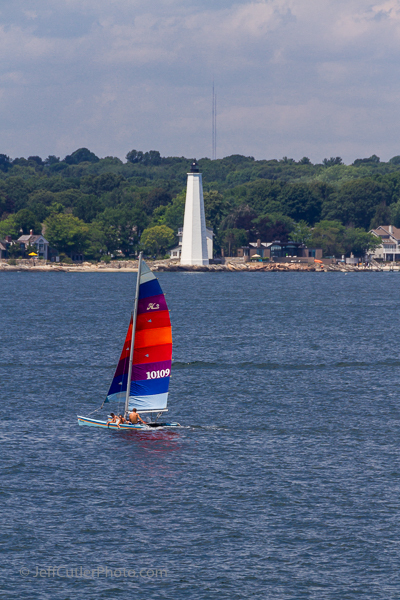 A sailboat goes in front of New London Harbor Light. 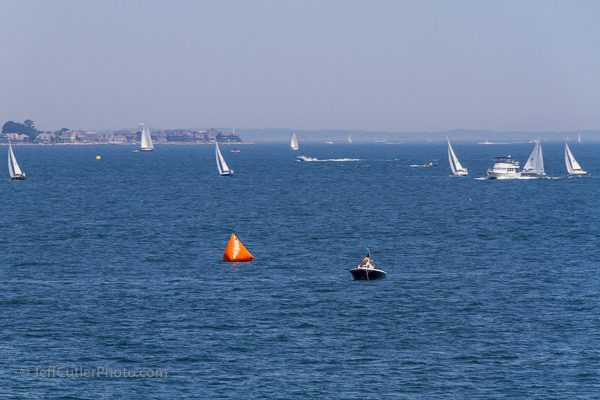 Busy harbor – Long Island Sound on a Saturday in the Summer. 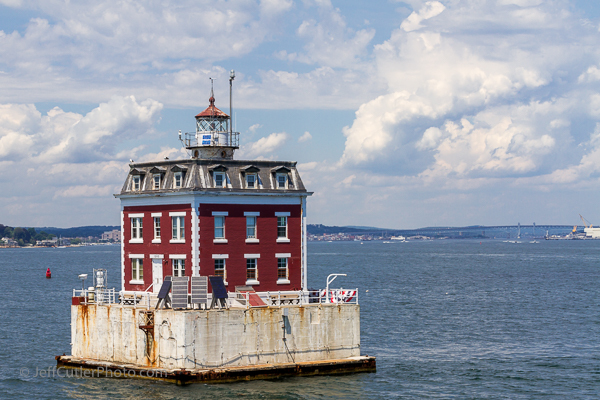 North Dumpling Lighthouse. Don’t get too close – eccentric lives on the island! 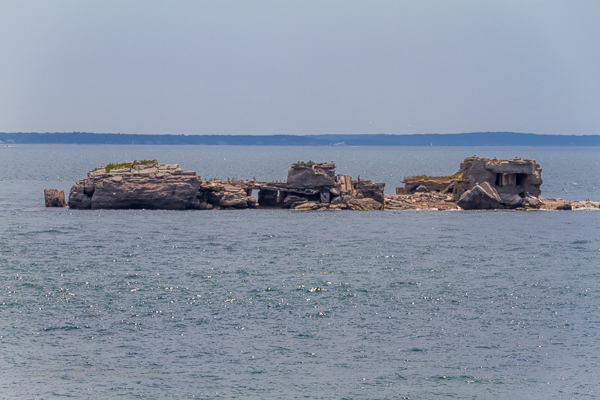 The ruins of a lighthouse from earlier days. We faced a storm, but got away without a drop of water falling on the deck. 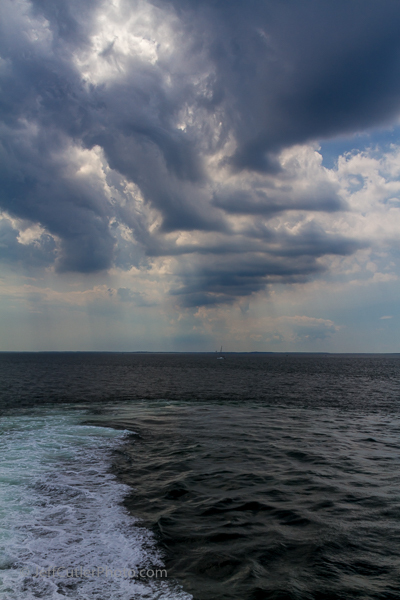 Weather can change quickly in the Long Island Sound. 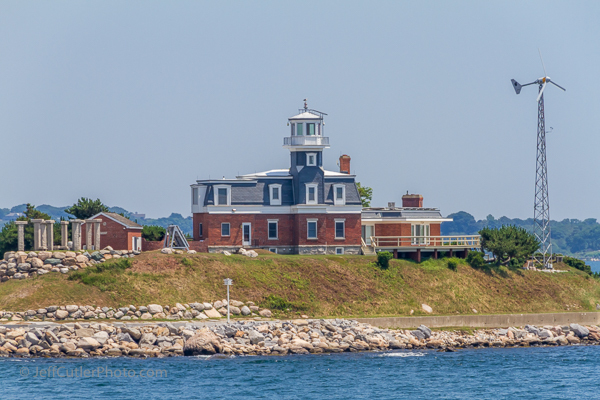 Orient Point Lighthouse – a spark-plug light. I’m unsure, but I think this is Plum Island. 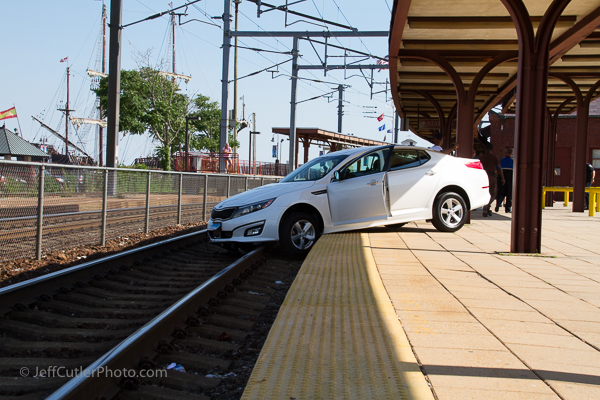 After our tour, we saw this car trying to jump on the Acela at the nearby Amtrak station. Lots of excitement that day! 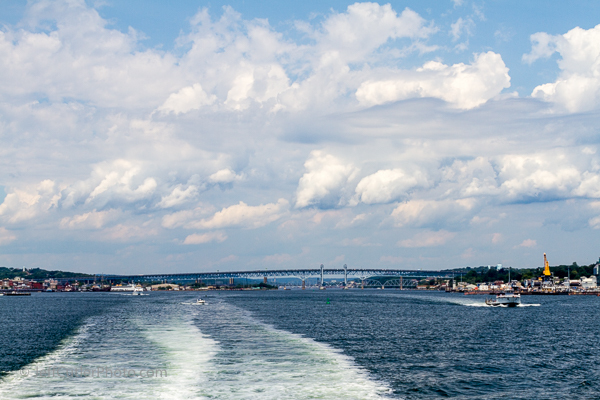 You get all that – except the car on the railroad tracks – for $28 via the Cross Sound Ferry. Go to their site for more information and to reserve your spot. Thanks again to Jessie and the whole CSF team for making this fun journey possible for me.